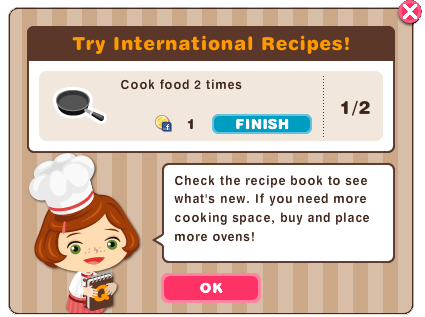 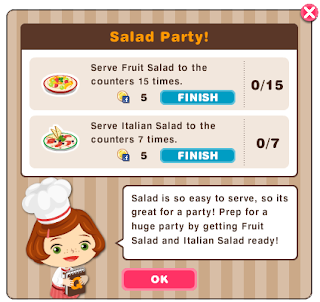 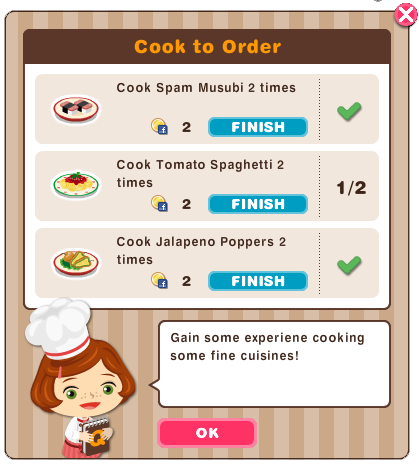 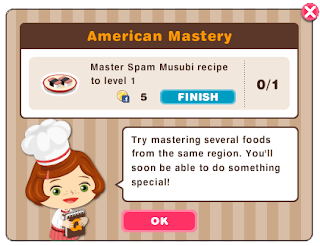 If Ameba Pigg has Pigg Life, Ameba Pico has World Chef! 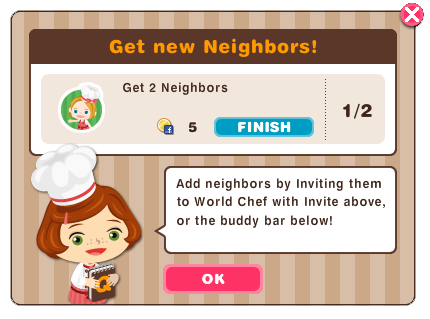 in World Chef you'll be having eateries and serving people their foods! Right now, this game is still under testing so, if there are bugs or problems, don't hesitate to report it to them! Let's support Cyber Agent's Newst game!! Also, we are planning to make a new blog about Cyber Agent's new game, World Chef or just put our blog about it here too. 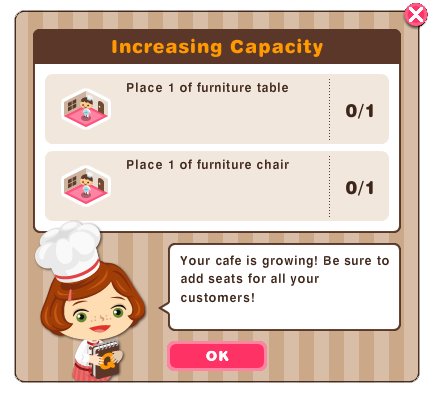 Please help us to decide! 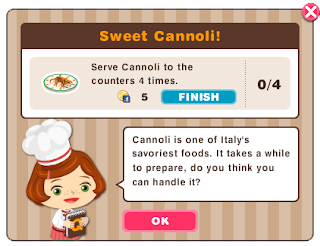 Answer our Poll!